There's 150 or more to see. 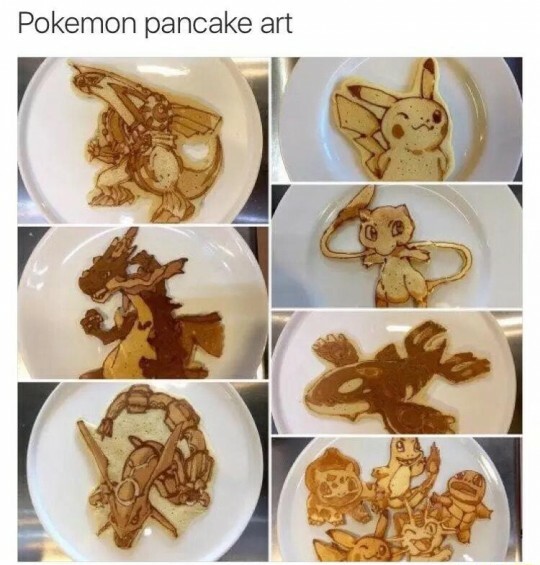 To be a pancake master is YOUR destiny! Now that's not to say there are no merits to waffles. I just won't be going over any. (My coworkers Wendy already wrote about waffles as a food, and Rawk already wrote about waffles culturally.) Far be it from me to sway you in one direction or the other. I'm only here to present the facts. 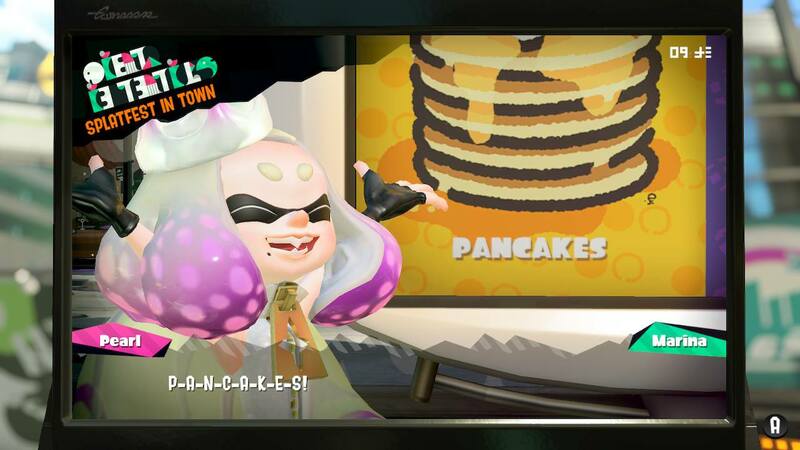 As you can see here, Pancakes give you a significant stat buff as well as refill your health meter and energy. It's fairly easy to cook with few ingredients, and probably the most important thing to mention in Exhibit A, they're fluffy and soft. This alone would give it superior status over most breakfast food items. Consider this. What other objects do you associate with soft and fluffy? I'll tell you what! Pillows! Blankets! Beds! This cumulative theme makes it the perfect breakfast food. As you can see here, the spread almost completely unanimously blows all other potential foods out of the water. Just about anyone who receives the gift of Pancakes has a positive experience. Those who don't are dark creatures from the nether realms and Leah my ex-waifu who self identifies as such a creature. As stated before, I'm not here to sway you into thinking one way or another. I'm only here to present you with the facts. The undaunted, unflinching, and unfaltering facts. Time would fail me to tell you of the varieties, the accessories, and harmonies of Pancake eating. 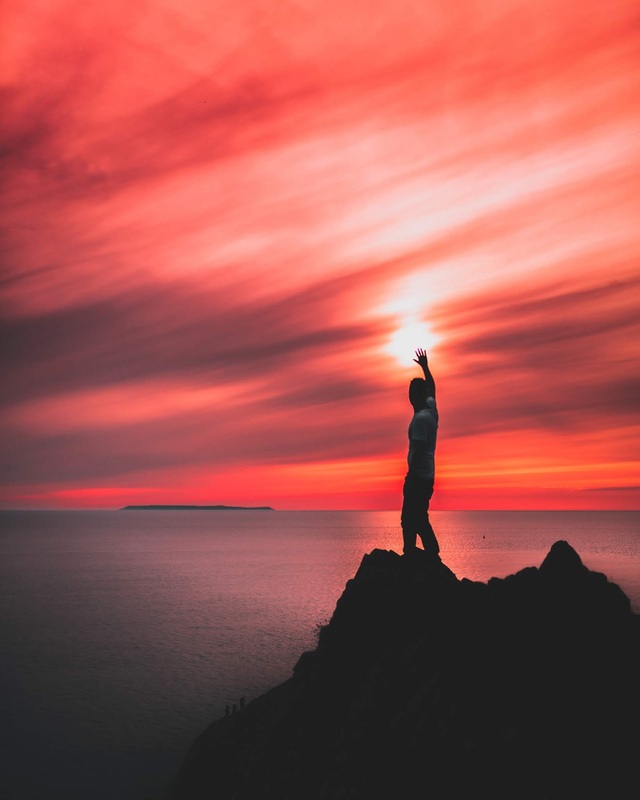 This is why I admonish you to go out and explore this world. I call upon YOU, dear reader, to take the first step of a new chapter in your life. I know it's an intimidating experience. All unknowns can fill people with anxiety and dread. I'm here for you, as are all Pancake-loving people, but without taking that first step you never will grow as a person. The kind of person that I know you can be. Kamek encourages all people of all creeds to try new foods. He also encourages others to use facts to make well-educated decisions, like listening to him. Both Exhibit A and B can be found on the Stardew Valley Wiki page. The Pancakes vs. Waffles week concludes with Ludwig offering his final thoughts and team choice. 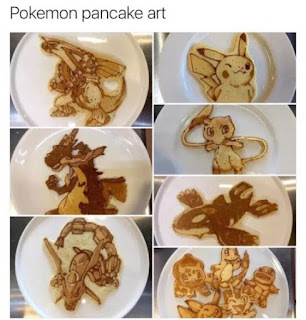 I do like pancakes as well, it is just I struggle to flip them over. I either can't tell when is the right time so I either break them while flipping or a side gets burnt too much. A waffle maker takes the guesswork out by having light indications of when it is done. Ah ! See that's why I tried to limit my own disparaging comments. Pancakes do require some practice, but then again most good things do. A+ Waffle maker though! Zounds, who would have guessed Koopatv would be a house divided so over this? We're divided sometimes. I only express my opinions when absolutely important, as you can see.